Are you familiar with this? You would like to watch a movie and it is jerky. That is because the computer is busy handling several tasks simultaneously and the processor power is not used in the best possible way. Computers aren’t fun like this! 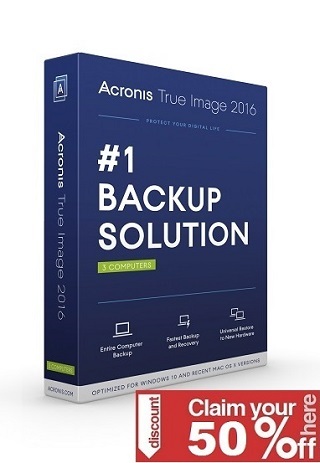 When several processes are executed at the same time it is highly important for high-end computers as well as older PCs that the processor power is distributed and used efficiently, in order to ensure a smooth workflow. 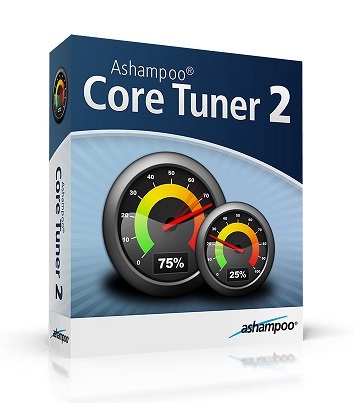 Ashampoo Core Tuner 2 enables you to use the complete power of your processor in the best possible way, while it hardly uses up any resources itself thanks to driver technology.